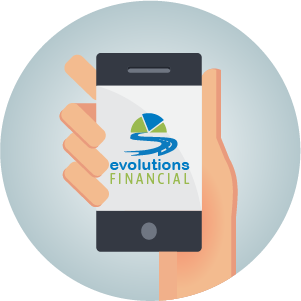 Our guided financial planning process that gets your finances organized. We start by determining where you are currently -- like a financial GPS. We then help guide you to the future lifestyle you desire by putting in new financial GPS coordinates based on your goals. Like any good navigation system, several possible routes may be available, each with its own unique set of choices and risks; for example, is your focus miles driven or time to destination, speed or the level of risk to get there. The answers to these questions will help us customize the route or investment approach to reach your retirement destination. 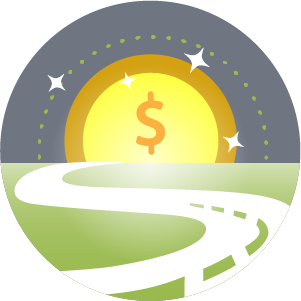 Our financial GPS system that allows you to view your financial plan and investment account changes in real time, 24/7. It helps keep your destination firmly in sight and your eyes on the road ahead of you. Our specialized approach focuses on the importance of planning and monitoring to guide you along your financial planning pathway. 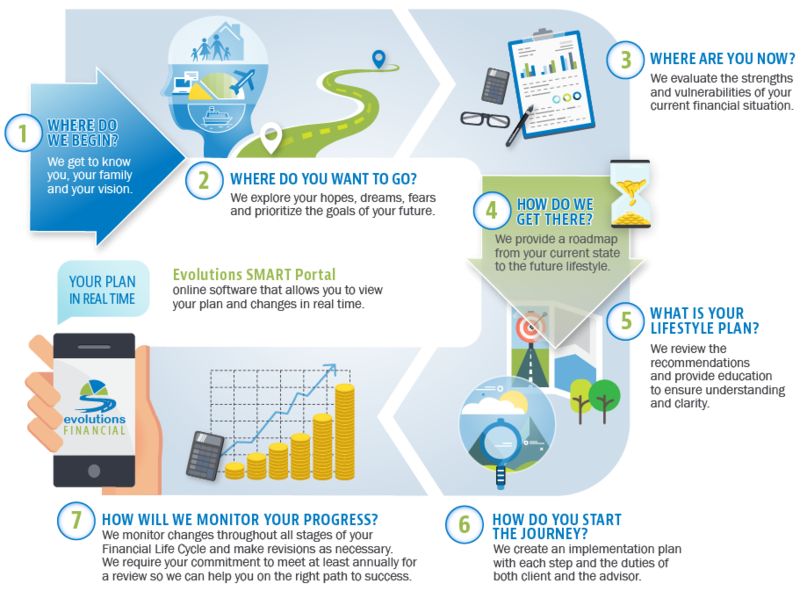 Get Your SMART Portal Now!